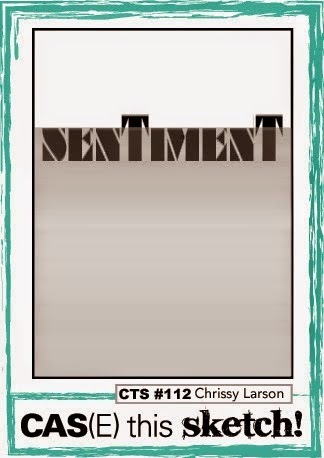 Here’s my card for day 2 using Yappy, a great sentiment set, perfect match to the recently released Bubbly set. 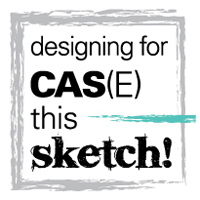 It's also time for a new challenge at CAS(E) this Sketch! Be sure to pop over to the TAWS blog for more inspiration and info on how you can win yourself this great new set, and don't miss the release on March 1st!